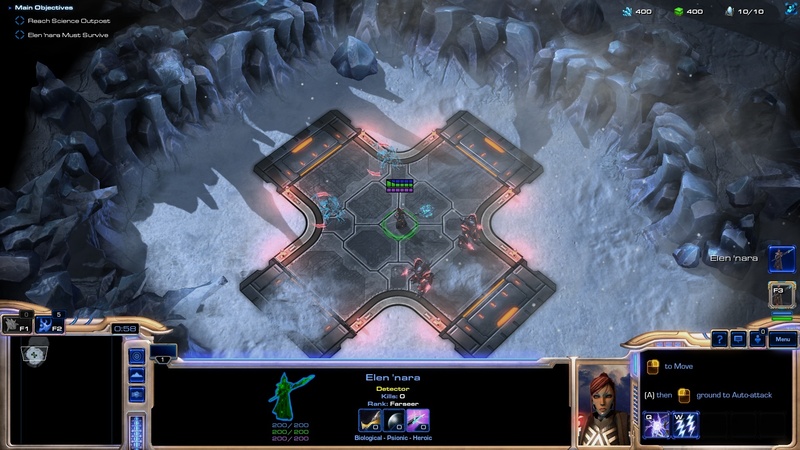 Hello there sc2mapster, how are you? 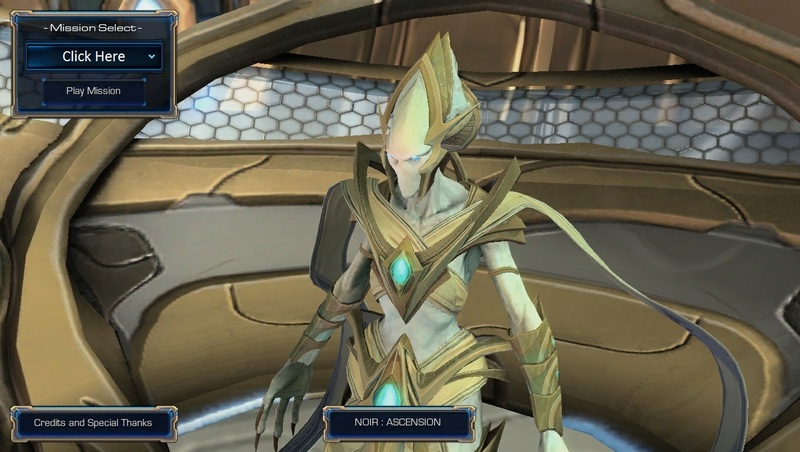 Noir : Ascension is my 5th project single player custom campaign for starcraft 2. Please share what you think about the map [but please be gentle]. Is it too easy or too difficult, what you like, what you don't like. Or perhaps you find an error / bug that I might have missed out. [edited] Currently waiting for project approval. Well, originally I was going to finish Evolution first. 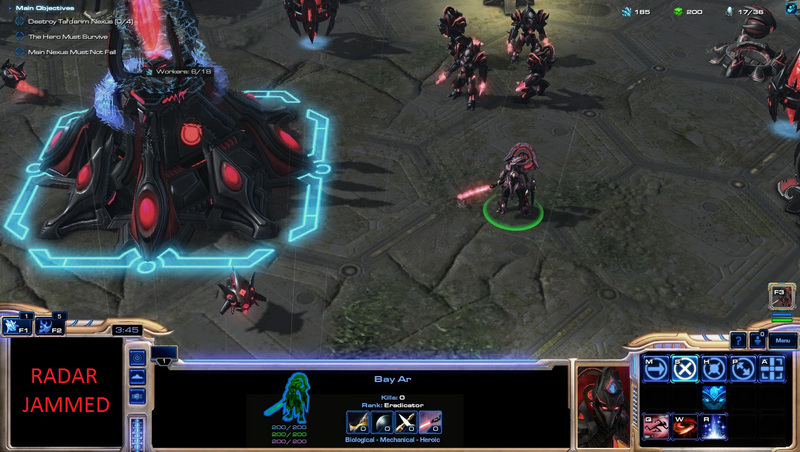 But Winged Archon adept variants are just so awesome . I might finish up evolution before continue mapping ascension. But tbh it has crossed my mine to map both campaign back to back. I played the first mission. - I like the story. - The units buttons in the gateway have the name of normal gateway units and not tal'darim units. - The robotic facility has the colussus lance upgrage but you only use wrathwalkers. - In the final cinematic. When your Hero adept ask Ben ar what she/he should do whit her/his life, the is no portrairt like in 5 dialogues. 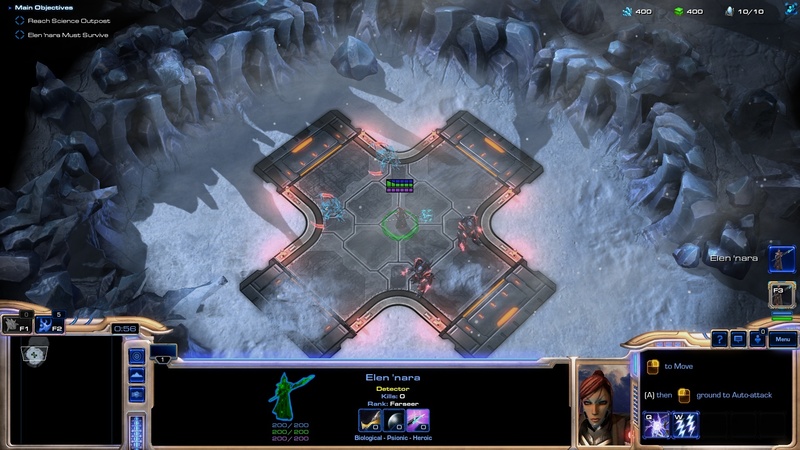 - You should place 2 more mineral in the "second base" because i run out of money and couldn't make another nexus. - Ah, you mean how the Volatory is still named Zealot in the buttons? That was intentional, since I fear many will get confused with the names. - I think I've thick the validator to increase the wraithwalker range. Hold on, let me check. - Must've forget to add those. - I see, will consider it. Thank you for playing, and the report VastanX. Small update on the Prologue, based on feedbacks and bug reports. Second Release [based on forum feedback and report]. Mission 01 Path of Ascension is released. - You have become very proficient in making terrain. It is very well done. 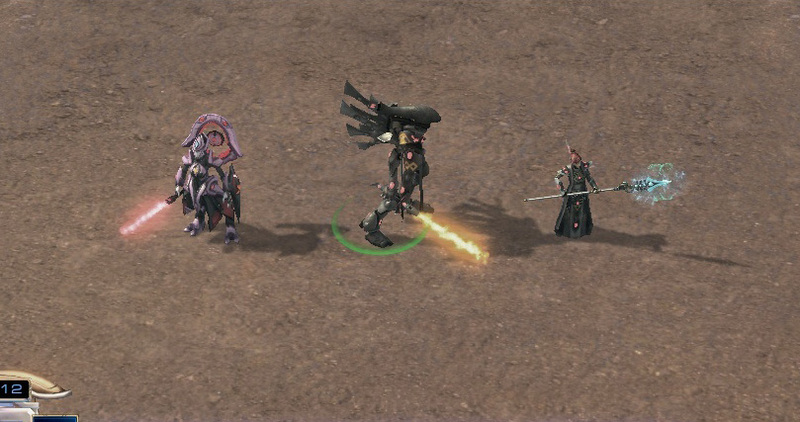 - I really like the new units and heroes. - The story keeps getting more interesting. 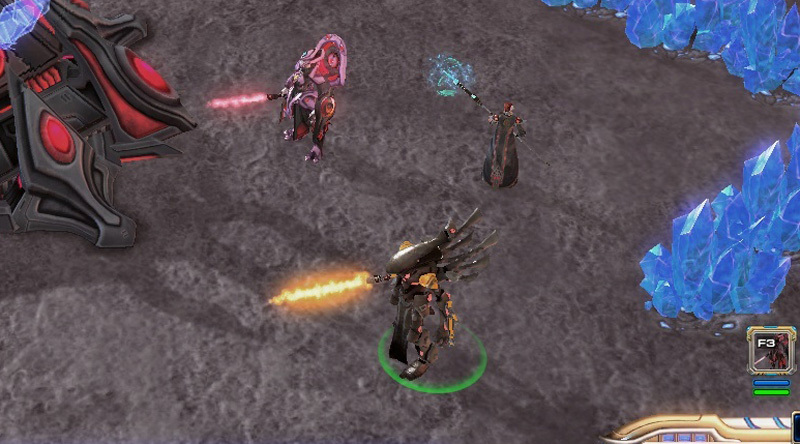 - Good way to integrate your farseer as a terran raised by protoss. - A suggestion Give the giant usadon the ability to detect. The first section can be done only with bloodhunters. - I think that, as they are the Alpha of the herds. They smell sense is more developed than their similar beta. I think they could say. 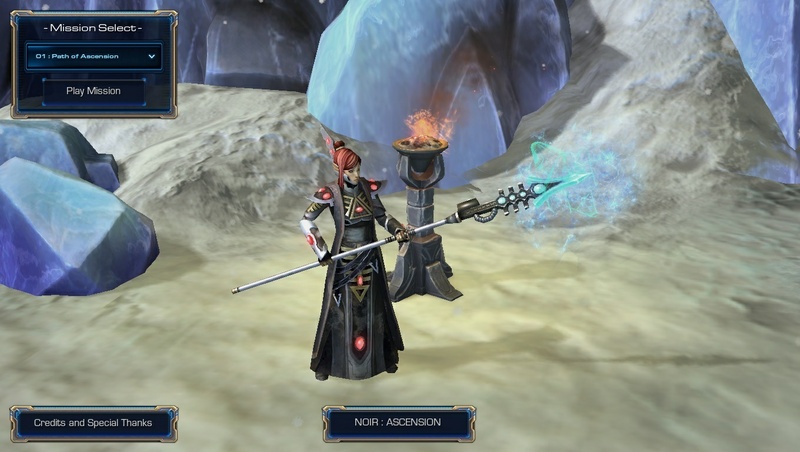 "Farseer: Carefully soldiers. These beasts smell fear." 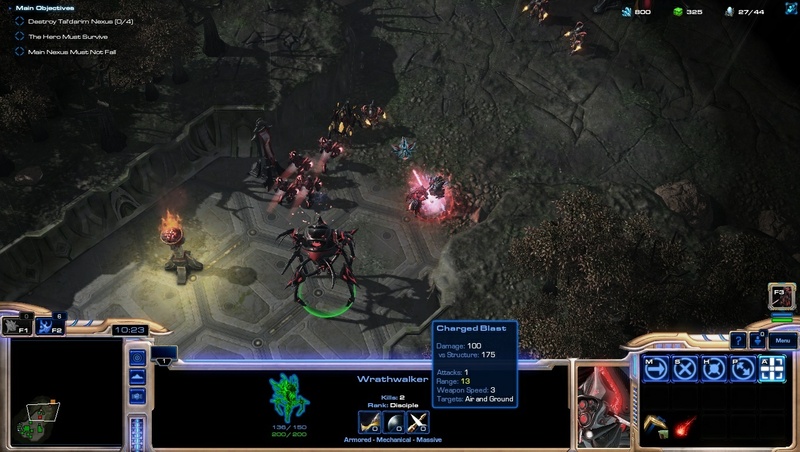 - Ohh detector for ursadon, that is a great idea. I will see how to implement that. - Ahh, well seems I forget to add a tips about the science facility. 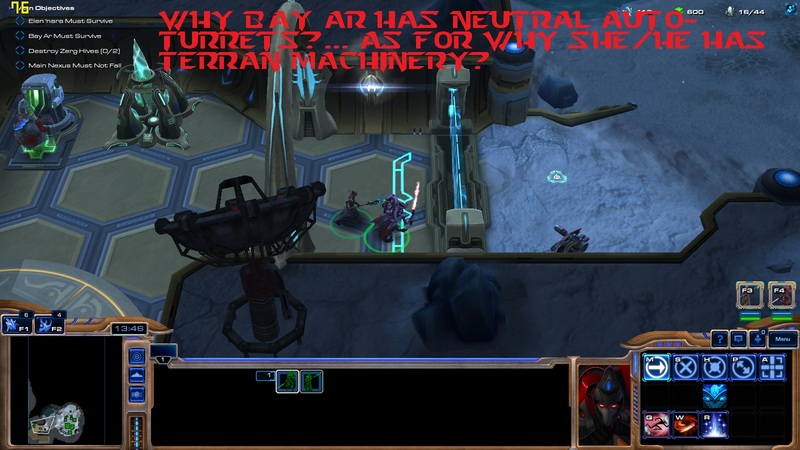 Which suppose to explain why there are protoss and terran machinery there. - Ambush units ? Sure that is also a great idea. I will update the map in a few days. Thank you for playing and the feedbacks VastanX. 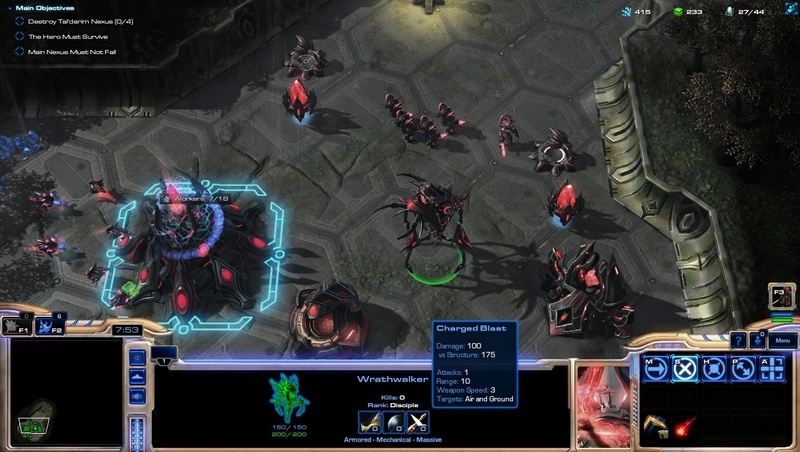 For the portrait I changed the lighting from vorazun into terran mengsk. The result is almost the same as the screenshots. Is the Quick fix you mention also utulize the same methods? Great job on that. Wonderful models. let me know if you decided to release any updates for your map or if your ready to release anymore maps with the farseer in them. and ill give the model a small update for you before hand. just little things I've been meaning to update on her but I keep putting off. 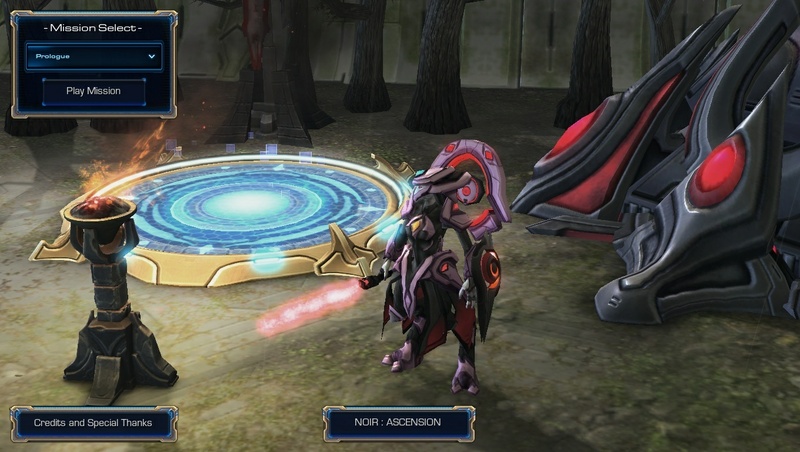 Well, I am currently testing version 2 of Path of Ascension. As soon as I am finish I will upload it here. Ok I'll start work on updating the farseer for you. It shouldn't take long, I just need to switch some animation names so they work properly. And add a attachment point to work with one of her spells. also, do you use 3ds max at all? I would have no problem releasing the 3ds max files to you, so you can do or add whatever you want to the units. Thanks for the update deadly. Sadly 3d programming is beyond me. With the new models update I will also be updating the mods file of Noir Ascension, in the mean time I will update the maps individually. Small update on mission 02 Path of Ascension, waiting for approval. 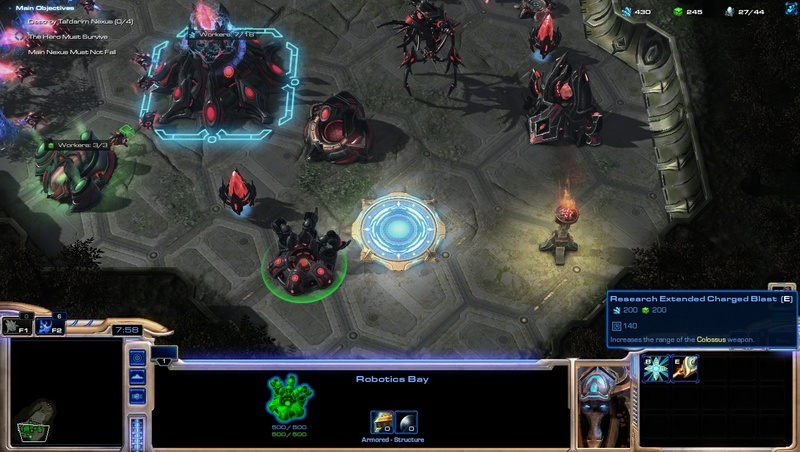 - Giant Ursadon is now detector. - Major change in the macro section. - Change the light of Farseer portrait. - Add tips about the science facility. 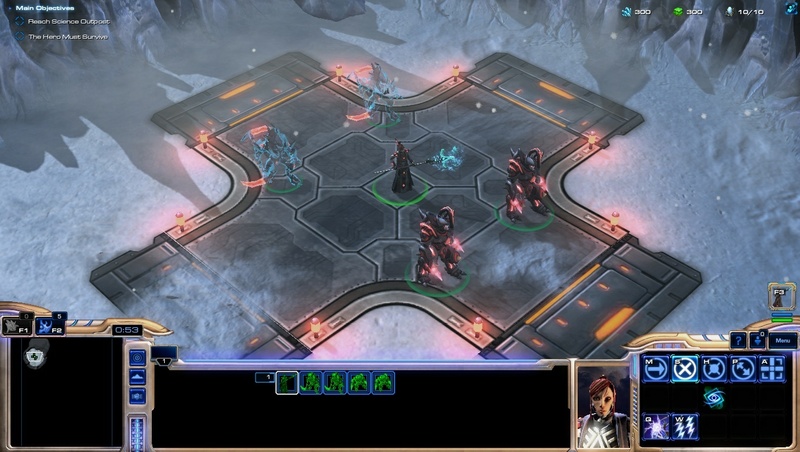 - Change carrier's interceptor into Tal'darim one. - Minor change to banter. Adjusting and updating the units and units model . Still trying to figure out what cause farseer and wraithlord to give error message 'no shield attach'.